The official SBW short sleeve jersey in a Club Cut. 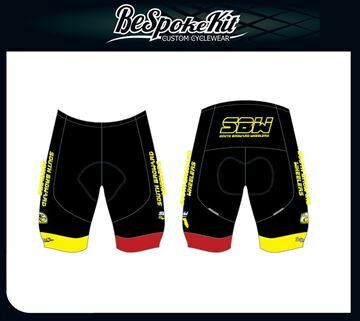 The official SBW short sleeve jersey in a Race Cut. The official SBW sleeveless jersey in a Club Cut. 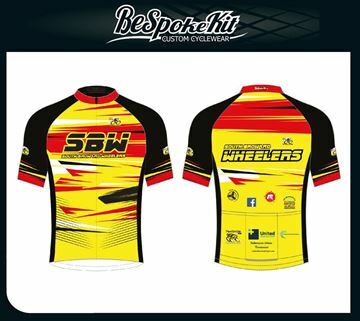 The official SBW pro level jersey in a Race Cut. Our upgraded Pro Race bibs in Italian race fabrics now available to order. 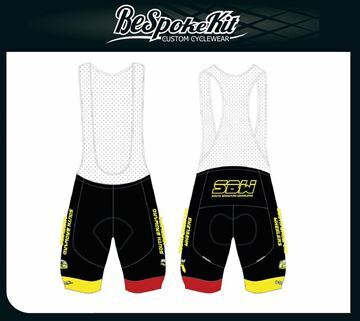 Our upgraded Pro Race shorts in Italian race fabrics now available to order.